This week's new resource will help your class to identify and explore different habitats. Grab the magnifying glasses, binoculars, and pond nets to explore the habitats in your school grounds / outdoor space. Your class will see how many different habitats they can spot and which animals are lurking there. 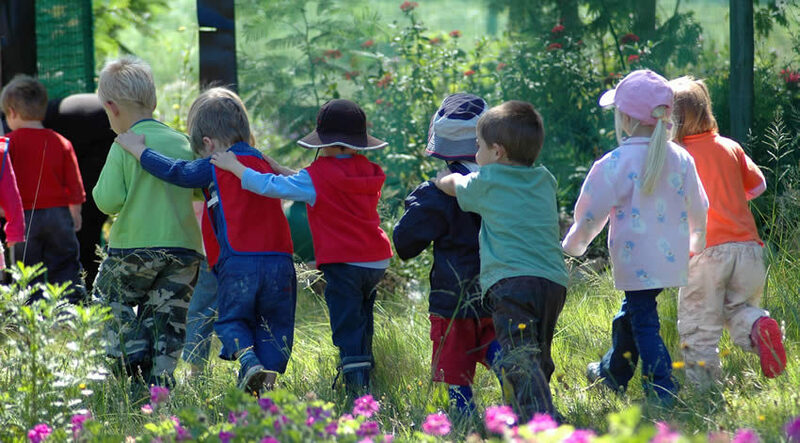 In pairs, get your class to walk around to see how many different habitats they can spot. They should fill in the differentiated record sheets as they go. For each habitat that your students identify they can use the available equipment to find and record any animals that might be living there. Some students may find it easier to draw pictures of the animals that they find.